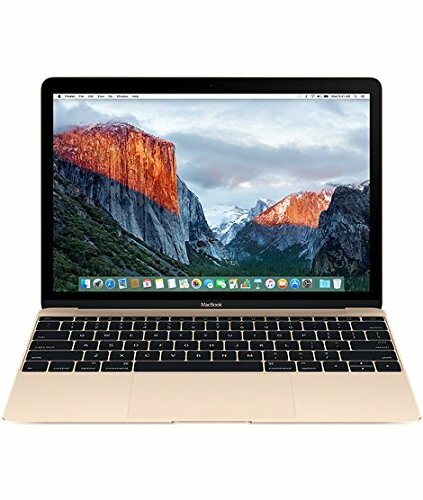 Guide to buy a Mac: What Mac do I buy? We have all gone through the experience of going to buy a PC to a store. First, you are asked what you want it for, then we have to choose whether we want a micro Intel or AMD graphics card, and you start to feel like in the movies when the policeman has to deactivate a bomb: "which short, the Blue or red? " To buy a Mac you not even have to go to the store: we can buy it directly from the Apple Store, via the Internet, and in a few days they deliver at you doorstep. The price of an Apple computer is always the same, both on the web and in any store in your city. Unfortunately years (in the life of Steve Jobs), it was easier to buy a Mac. Now the thing is complicated a bit, especially with the different types of notebook models, with retina screens, and the Pro options and Air. Do not worry: we'll explain you. If you want to take your work from home to the office, or you are going to travel a lot, what you need is a laptop. Apple now offers the same MacBook, MacBook Pro, and MacBook Air. The MacBook Air weighs only 1.36 kg and is gorgeous and fragile, so it fits in an envelope, as demonstrated in his presentation, although the new MacBook is even thinner. To make such a laptop, many features have been sacrificed: It has no DVD reader, no FireWire, nor Ethernet, so this model really amazed everyone in its day when it was introduced. The Air has gone from being the "laptop of the future" to the modern laptop. 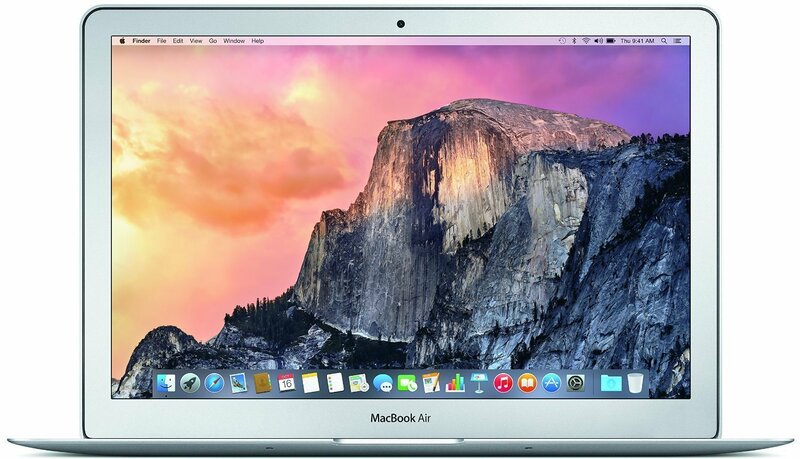 It is well priced and features, is stronger than the new Macbook, and there are two sizes. The only thing that does not have the retina display. The MacBook is the latest model introduced by Apple in 2016. The design is brand new, and draws attention to the naked eye, with your new keyboard that occupies the entire width of the device. The concept is the same as the MacBook Air: do small impossibly and light. It is to bring this concept to the extreme and put some attractive feature to justify its high price and novelty. For example retina display and 3 possible finishes, in silver, gold, and space gray. The new trackpad, the Force Touch, is pressure - sensitive, and you can use it with new gestures, such as firm click, and even thanks to technology Haptic, you'll feel the vibration. It is even thinner than the MacBook Air, and it weighs less than a kilo, it seems incredible that you can make such a tiny computer. It is the laptop of the future, but we are not clear for who is thought. It only carries a single port to connect everything, including the current. It is a USB-C port so you will need to buy an adapter if you want to plug in anything since the peripherals do not carry this type of port. If you need a good laptop, with a screen big enough, that allows you to do the same things as a desktop computer, and you do not care if you weigh a little more, the option to choose is the Pro line. 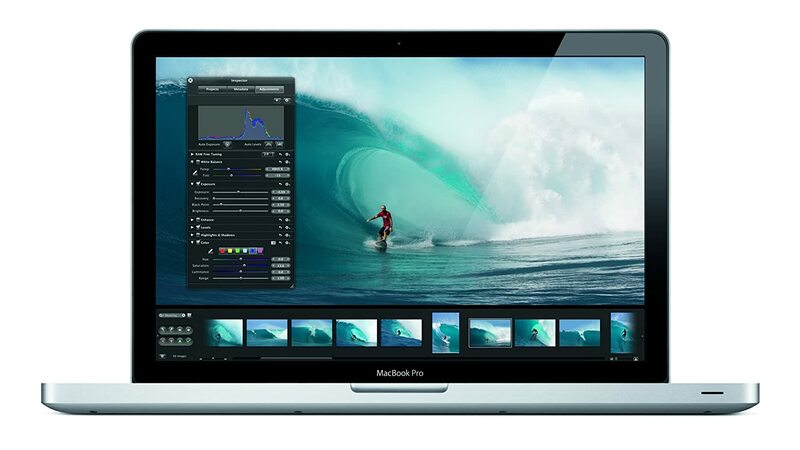 The MacBook Pro offer larger screen size and resolution, 13 and 15 inches, and improved memory and graphics card. The new models incorporate the retina display, with excellent resolution, and also eliminate the optical reader. Okay, but what Laptop do I buy? Our recommendation is the MacBook Pro. The MacBook Pro is expensive, has a price that is not provided with the rest of the range, and for the same price you can take a Pro, with better features. Moreover, it seems a little odd to buy a computer that you can not plug anything, you have to buy adapters for all, and we see that there is a significant advantage over the MacBook Air. So if you want a good laptop, the Pro. If you're worried about the weight, the Air. And the Macbook really do not know yet who recommend it. 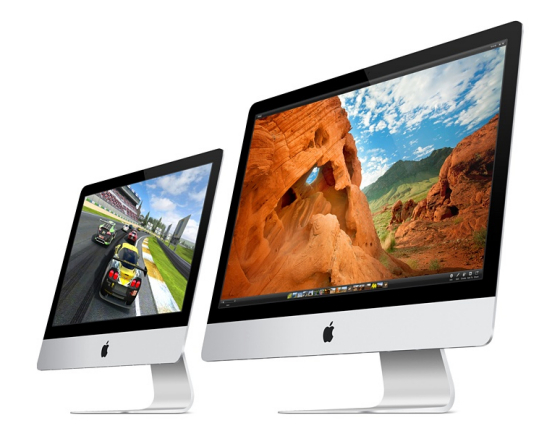 Undoubtedly, the most attractive of the full range of Apple iMac computer is. Suitable for the whole family, for home and professional use. Very handy, all-in-one flat screen (no tower!) Of two sizes: 21.5 inches that would be the standard size, and have no doubt that it is a large screen, and the 27-inch model it's huge. It is wonderful, and 95% of our relatives and friends tell you that the best option for your needs is an iMac, and 21.5 - inch screen, which is large enough. The Mac mini is an excellent idea for Apple to change our PC for Mac leveraging PC parts. It is a tiny computer that does not include screen, keyboard, and mouse. The new model also has DVD, Apple is trying to forward to the future with this move, in our opinion rightly. The problem is that Apple has been half with this excellent idea, since the price makes it much more appealing for a little more money, the iMac basics. The Mac Pro is outrageous, crazy, you just need someone who knows what he is doing to buy this beast. Its design is incredible, it is this black cylinder filled with all kinds of connections, and is oriented to professional use. That is, to edit video, photo or audio. No one really needs this stupid. In saying that is oriented professional you can give the feeling that the iMac is not enough, and it is. The iMac is a computer with enough power to be efficient in any task. 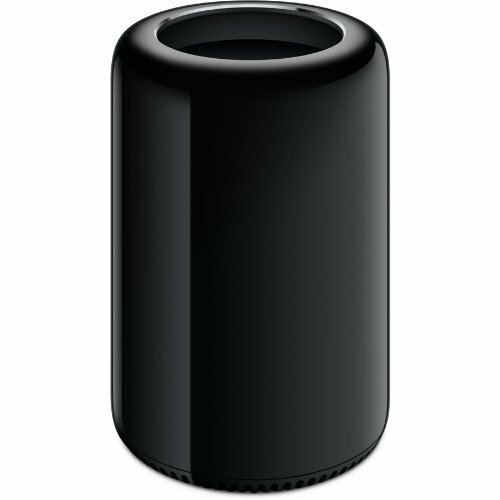 But there are those who want, or who needs more, and that's the Mac Pro. It would be wonderful if we all had one, but it comes out expensive, you have to buy the screen separately, and indeed the "normal" user, who is going to look at Facebook and purchase a book on Amazon, does not need a Mac Pro. When choosing your Mac in the Apple Store, in the configuration options, you can select the type of hard disk you want. We have a recommendation very clear: Fusion Drive. It is an Apple technology that combines a standard hard disk and an SSD to significantly speed up your computer, but you will not have to worry about this. In your eyes, your computer will have a single "standard" hard drive. We have made it one of our older iMac and went on to take a few seconds to start up. It's really amazing. Both the MacBook Pro and the iMac, have their version display "Retina." The MacBook only has this option. This type of display is an Apple standard that is characterized by having more pixel density. On the iPhone and iPad, the difference is appreciable. It actually improves the viewing of texts, but on desktop computers, the difference is not so significant. If your primary activity is photography, design or video editing can be an exciting addition to your iMac or your MacBook Pro. 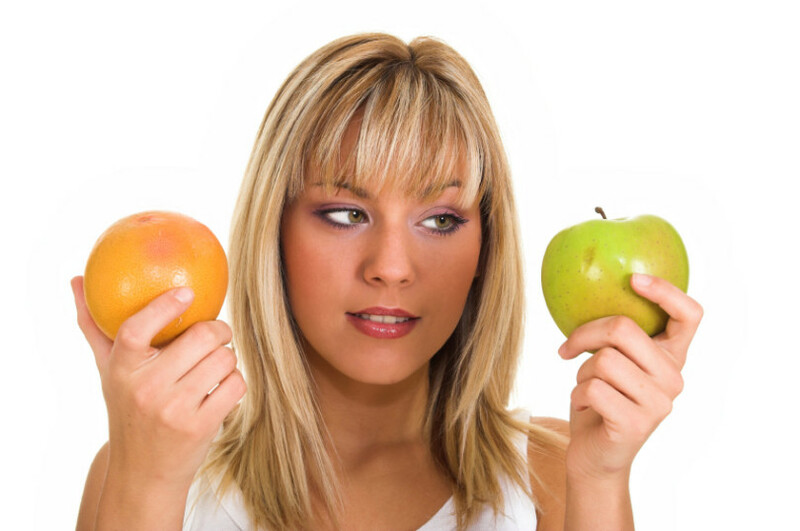 If you are a "normal" user, it really does not make up for the price difference for what you are getting. As you can see we have made a small approximation, and we have not talked about graphics cards, megahertz, microprocessors, motherboards, memory marks, boxes or fans. We could have done it, but we do not have to. Now, look at the Apple Store, and Choose your new Mac!